Great stocking stuffer! 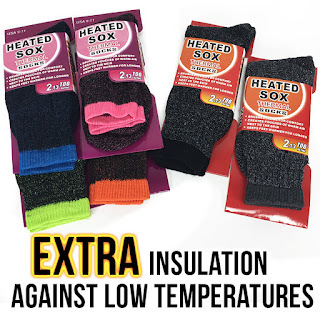 Right now these Mens and Womens "Heated" Insulated Thermal Socks are as low as $3.99 each! Mix and match men's and women's to get the discount! SHIPS FREE!